We built our business on our repeat clients spreading the word about our yachts and our service. Here are some of their comments and if you ever want to personally check our references, just let us know. We welcome the opportunity to share our track record with you. "This was truly the finest event that I have ever hosted or ever been on. More importantly, each and every one of my sales staff says the same thing." "This was my 17th program ... and it was the most memorable and well-organized trip that I’ve ever been part of." "Thank you for all of the hard work you put into making this a successful program. We can't and wouldn't do it without you and your knowledge. You are true partners. Personally, this is my favorite type of program." 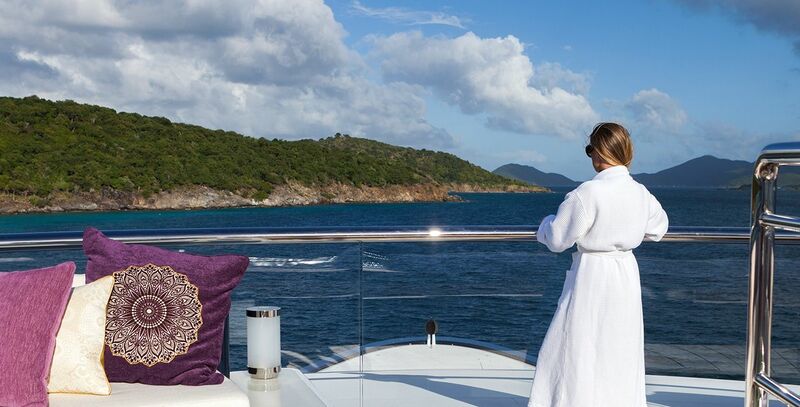 "We have operated many successful programs with Ocean Getaways over the past 10 years. On our last program with Ocean Getaways their product got perfect scores in all the post-program surveys. The only suggestion we got from participants when asked how we could improve the program was to “make the trip longer." "We have hired Trish and her company multiple times to assist us in managing a deliverable program for some of our most demanding clients and she and her team have consistently come through for us. Trish is an expert at what she does and I would recommend her and Ocean Getaways to anyone who is looking for one of the most unique Corporate Incentive Trips out there." "It was definitely the trip of a lifetime.If you were to do this trip again, I would put my heart and soul into selling twice as much product." "The hospitality was beyond fantastic. The crew truly embodies “whatever you want, whenever you want”, and the quality of the food was 5-star." 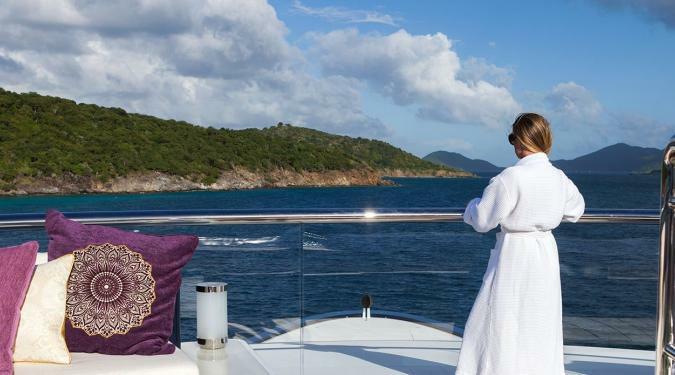 If you want an Unforgettable Yacht Charter Experience, Ocean Getaways Yacht Charters should If you want an Unforgettable Yacht Charter Experience, Ocean Getaways Yacht Charters should be your first and only stop. 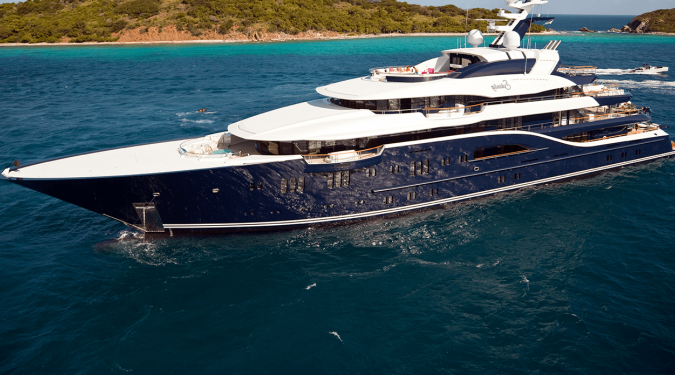 In the "World of Charter" you will not find a more knowledgeable expert in the field. Working with Trish in the past few years has led me and my clients to many fabulous Adventures around the World! 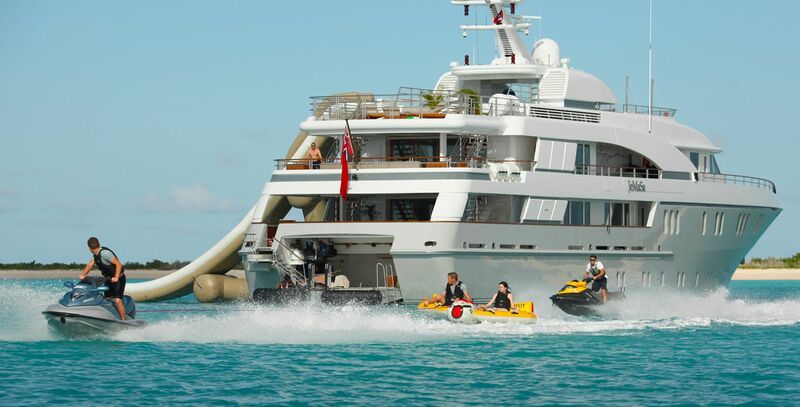 Ocean Getaways has unique access to Yachts and Crew which deliver the Ultimate Luxury Experience. The attention to every detail, including things you would not think of, seem to be the norm for the service Ocean Getaways provides. 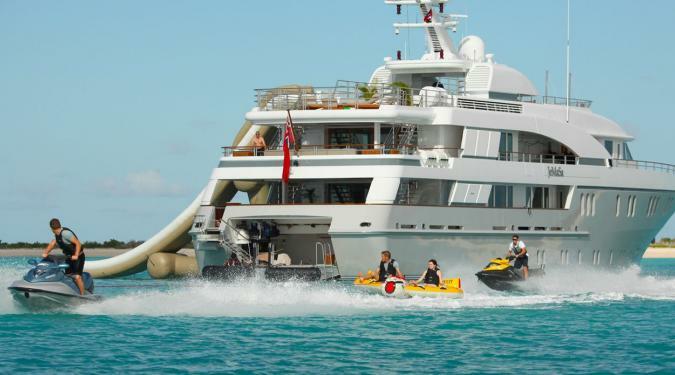 I cannot express the personal dedication to the yacht charter that Trish Cronan delivered. 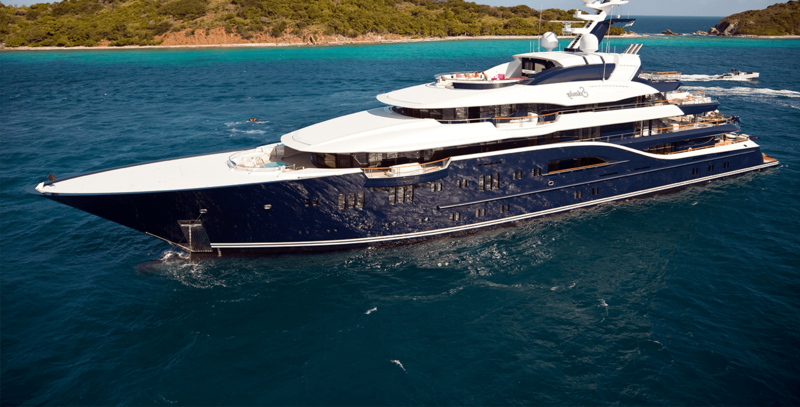 I have had the pleasure of sailing on and working with Ocean Getaways for over 14 years - I have had the pleasure of sailing on and working with Ocean Getaways for over 14 years - first as a guest and then as a travel agent. The expertise, knowledge, superb service, and attention to detail provided by Trish and the Ocean Getaways team have always impressed my clients and me. Trish knows the vessels, crews, and captains personally. 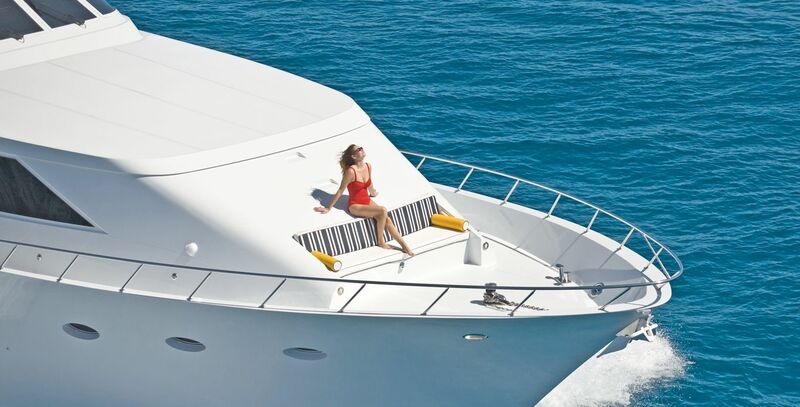 She has the keen ability to perfectly match my guest with the best yacht for their personal vacation needs. 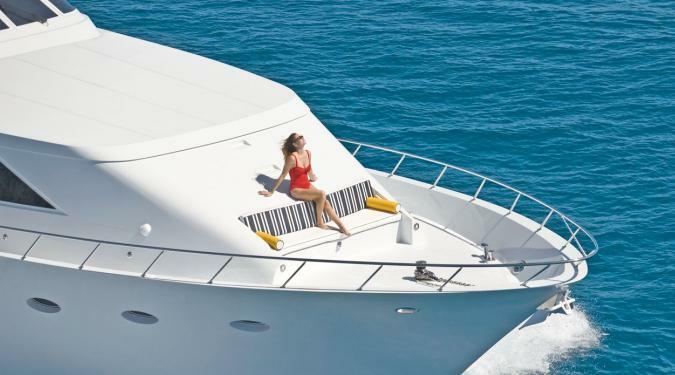 As a travel agent, it is always smooth sailing to work with Ocean Getaways.